Vintage-inspired, timeless, one-of-a-kind designs aren't just what we do, it's innate to who we are. Every magnificent Kirk Kara design is an instant heirloom because everything that we create is inspired by our heritage. 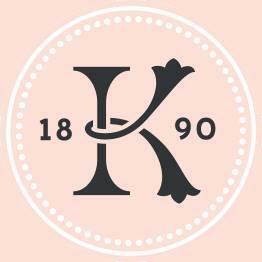 In 1890, Kirk Karaguezian's grandfather opened a workshop in Armenia to showcase his amazing, handcrafted jewelry. His designs were inspired by the breathtaking details of Armenian carvings. In 1915, he was tragically killed during the Armenian Genocide, but his son, Artin, escaped to Lebanon. 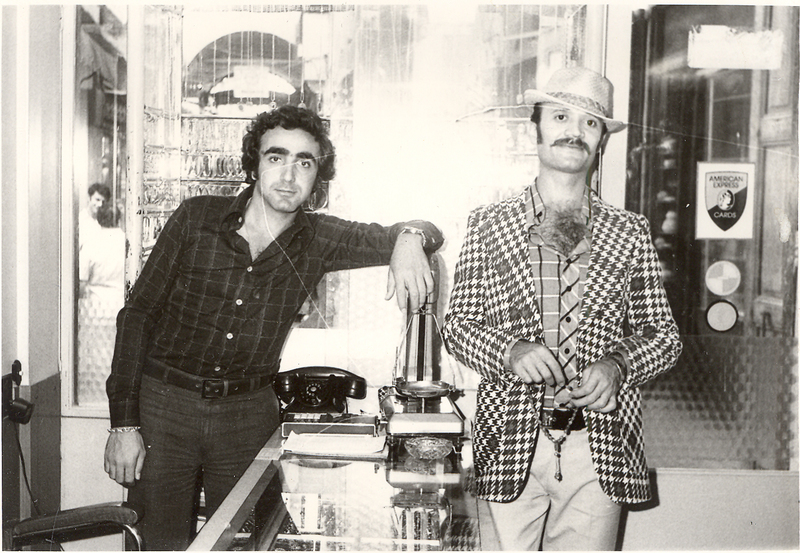 In Beirut, Artin opened his own shop and because of his eye for design and skill at craftsmanship, became a well-known jewelry designer. He began traveling all over Europe, where he began to infuse inspiration from European architecture and design with his signature, Armenian-inspired style, and quickly became one of the most sought-after jewlelry designers. During this time, Artin met the love of his live and created an extraordinary, hand-crafted band for his bride, Angel, which became the iconic first piece for all Kirk Kara bridal jewelry to come. Artin and Angel’s son, Kirk, was raised learning his father’s unparalleled craftsmanship and artistic design. His father’s shop closed in 1975 because of civil war, then Kirk worked tirelessly to open a new one. The shop he opened became Kirk Kara as we know it today. Kirk met and fell in love with Lucy, and custom-made her a stunning sapphire pendant. Lucy’s handcrafted pendant inspires the use of sapphires in signature Kirk Kara designs to this day. Kirk and Lucy had two daughters, Angela and Grace. The four of them moved to America, and their legendary craftsmanship soon became just as sought-after and adored in their new country. Today, Angela and Grace bring a modern woman's perspective to the history-rich, timeless, and artistically captivating aesthetic that began so many years ago. With this fascinating heritage, Kirk's legacy as a craftsman, Lucy's artistic eye, and Angela and Grace's unique perspective, it's no mystery why this extraordinary family business has won the jeweler's choice award nine years in a row.